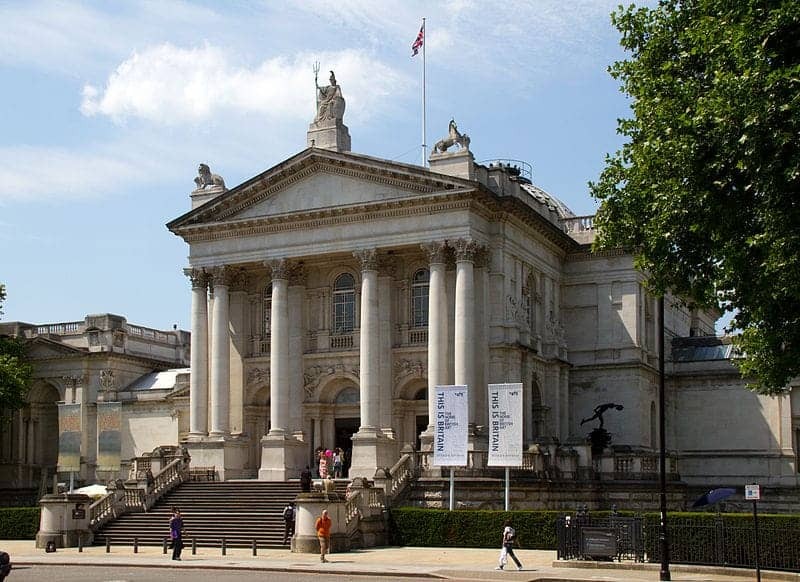 Tate Britain, named after its founder Sir Henry Tate, is the oldest gallery in the Tate network, having opened in 1897. It houses a substantial collection of the works of J. M. W. Turner and its main displays are the comprehensive permanent collections of British art from 1500 to the present day. Helpfully for the visitor, Tate Modern and Tate Britain are connected by a high speed boat along the River Thames.